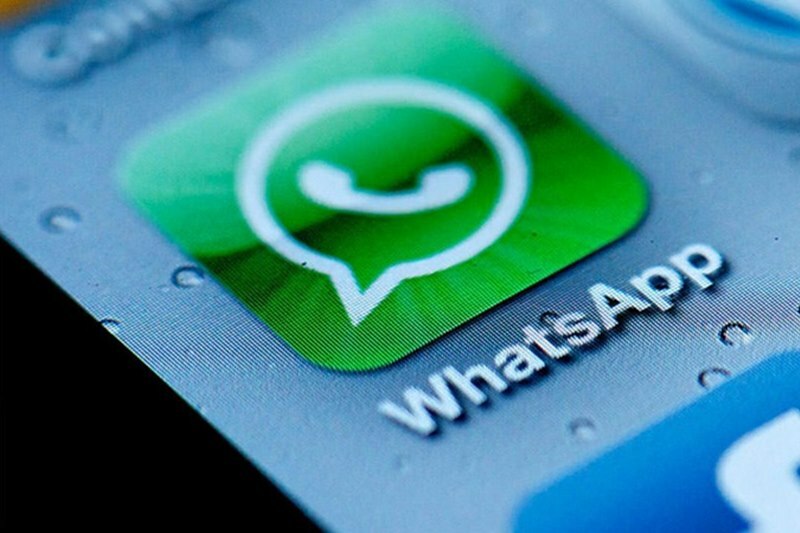 Whatsapp adds new status feature: Whatsapp has rolled out its new feature which allows users to share a picture, videos, and GIFs with their contacts, which will fade away post 24hours. Sounds goods? Of course, the feature is a replica of Instagram stories somewhat, which in turn follow Snapchat’s feature of the same name. The new feature is dissimilar to other two features which will include the same end-to-end encryption enjoyed by the app’s traditional messages. 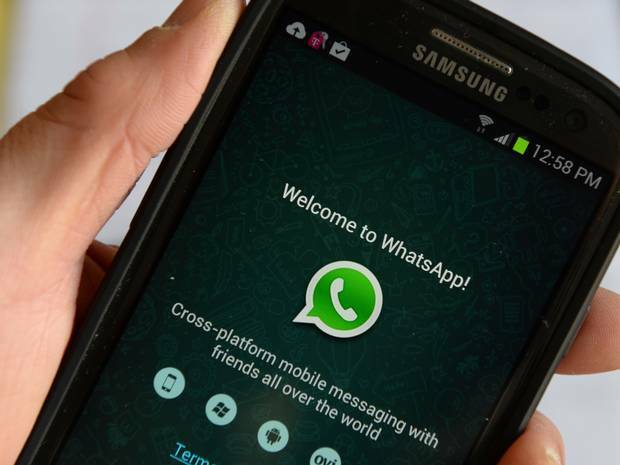 Whatsapp adds new status feature: How would it work? Updating new feature, the status will receive its own tab, located the calls and “chats” tabs, in the Whatsapp UI. Having the feature, users will able to see their contact’s recent status updates and the replies they have received on their own status. Users will also get the option which they can twist their privacy setting to make their status visible for particular people. If the user deletes their status, users can kick out it from contact’s phone, no matter whether they have already viewed it or not. Initially, the new status feature is rolled out in Europe and soon it will be made available for Whatsapp users on Android, iOS, and windows platforms throughout the world. What Whatsapp has brought new for updating status? Now you can engage your users with the popular app as your status will no longer be boring text messages instead you get to express yourself using a short video. Not only videos but you can also share photos and GIFs as your WhatsApp status. These Whatsapp status updates will be visible to all your contacts using the app and will fade away after 24 hours. What its parent company’s owner says? 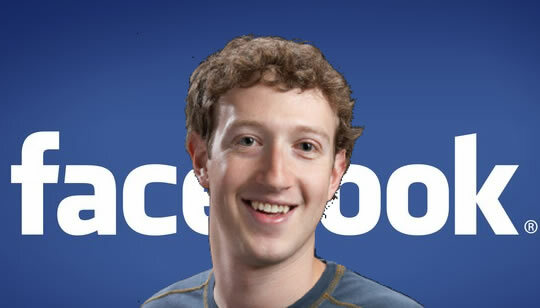 Mark Zuckerberg has announced his vision of a video-first social media strategy and the recent reconstruct of Facebook and its subsidiary reflects this paradigm-shift. A feature like Facebook Live and Instagram stories have been set a benchmark while stealing a large excerpt of snapshot’s user base. Well, the similar feature in Whatsapp which also attracts over a billion of users of other apps that are work similarly somewhat like Instagram and Snapchat. The new feature of Whatsapp also offers a new opportunity for its parent company Facebook to increase revenue through advertising, which hit $5.7 billion in the first of 2016. Very great feature by whatsapp.